How much life insurance is enough? I am often asked “How much life insurance should I have?”. I tend to take a rather straightforward approach to this question and eliminate a lot of fluff that can exist in my industry. I look for the simple answer in determining how much life insurance is sufficient for an individual. The fall of 2016 marked the 10-year anniversary for my company, Penn Rise Benefits, Inc., an accomplishment of which I am very proud. While reflecting over the last decade, I realize that there have been modifications to my business model, personnel challenges and governmental regulations that have all presented their own trials and stress. There are some overarching themes that come to mind while looking back that will also be relevant while I focus on the future. Business owners often juggle many responsibilities at once. 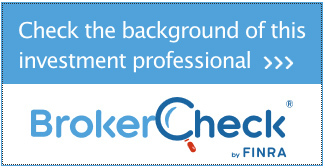 They are experts at their core business, marketers, payroll and HR specialists, etc. 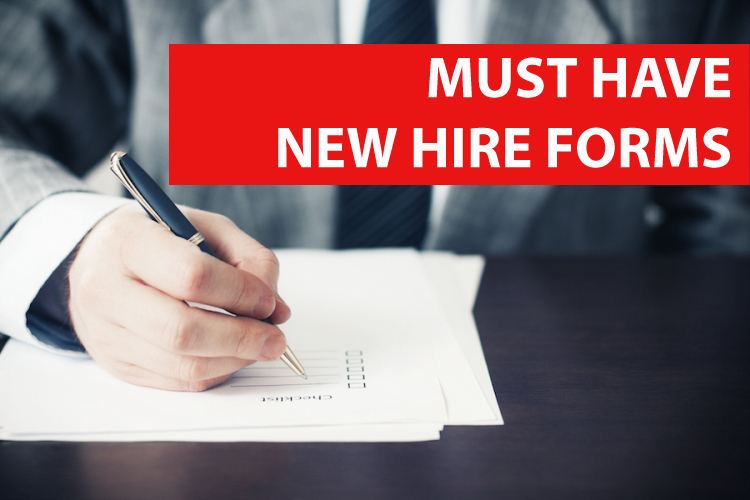 With so many responsibilities to manage, we find that some businesses are not compliant when onboarding new hires. 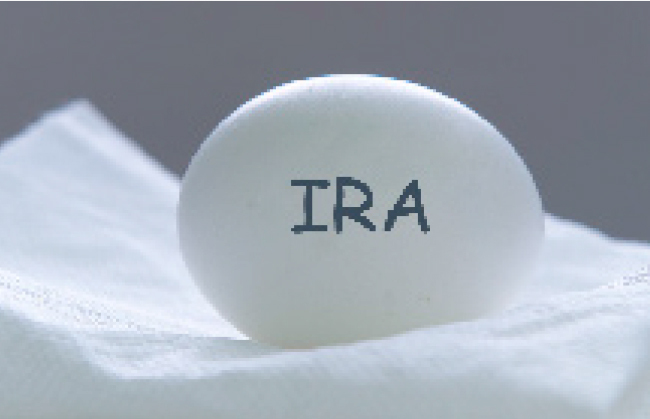 Is a SIMPLE IRA Right for You? A business retirement plan is a great employee benefit program that can help attract and retain quality employees. 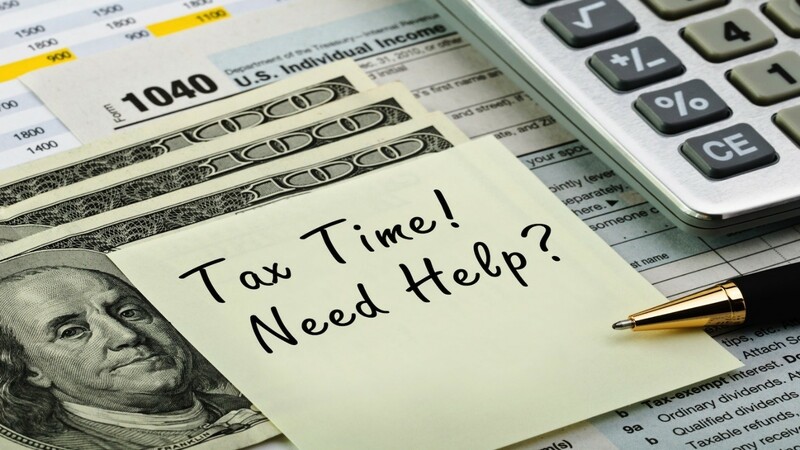 As an added bonus, it can be an effective way to reduce current taxes while saving for retirement. Have you thought about offering a retirement plan at your business but felt that your company is too small or that maintaining a retirement plan will be too costly or complicated? 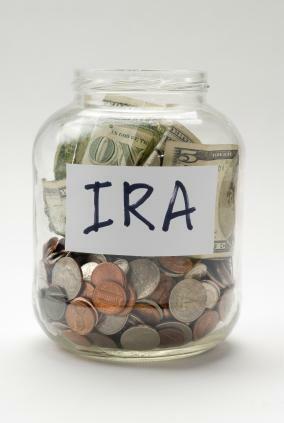 Read more: Is a SIMPLE IRA Right for You? Have you heard of the Solo 401(k) option for your business? We’ve talked about a SIMPLE IRA, but depending on your situation, there may be a better retirement plan for you. 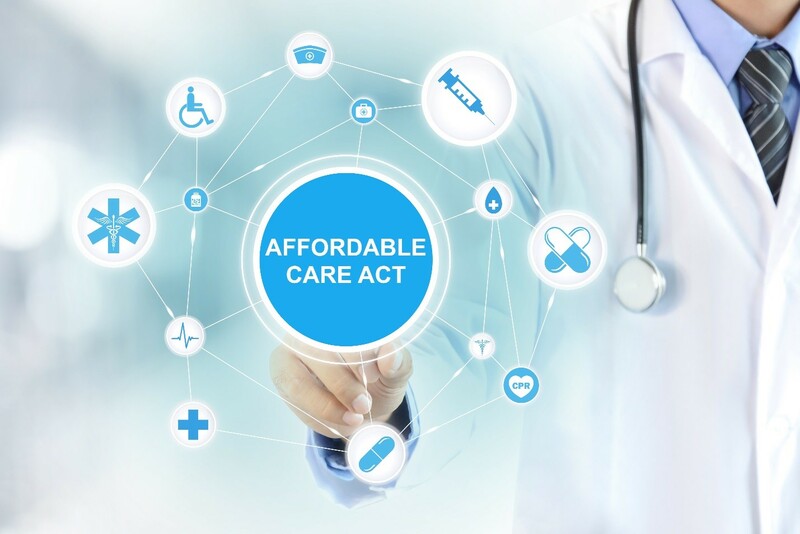 As we continue our exploration of lesser known retirement options with benefits you may not be aware of, we next focus on the solo 401(k) plan which is suitable for Individuals or Couples who own a business. Read more: Have you heard of the Solo 401(k) option for your business?